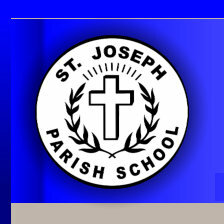 Under the Leadership of Father Leo Taeyerts, SS.CC., St. Joseph School was established in 1946 in an abandoned Japanese Language School. 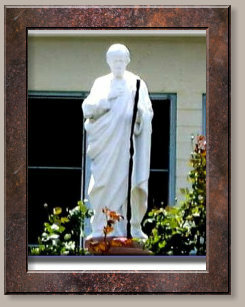 Father Leo sought the help of the Sisters of St. Joseph of Carondolet. Sister Mary Aloysia Dugger, Sister Louis Martin Bereswill, and Mother Mary Anne Dalton were sent to staff the school. Mother Mary Anne Dalton served as the superior and principal of the school when it opened in September with an enrollment of 128 students in kindergarten, first, and second grades. 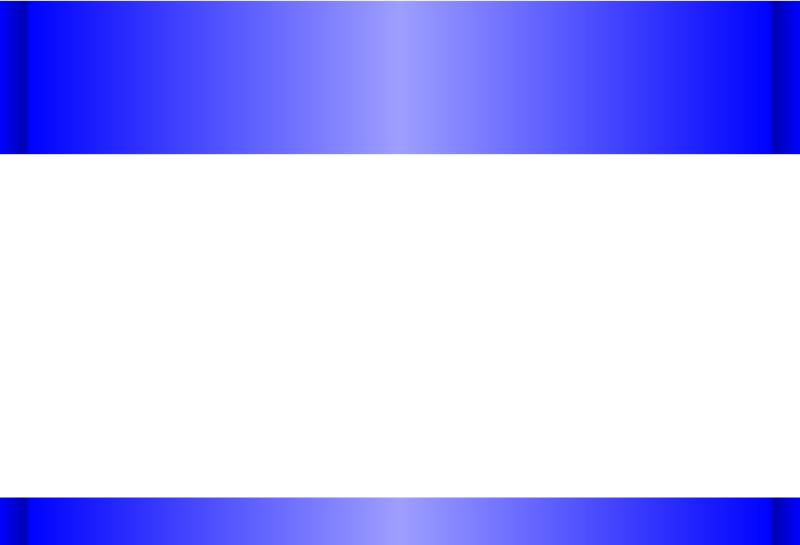 Father Evarist Gielen, SS.CC. replaced Father Leo in 1946 . As the school continued to grow, Father Gielen planned for a new school and convent. Bishop Sweeney blessed the convent on June 30, 1947. The school, which is the Administration building today, was completed in December of the same year. With the growing enrollment, Father Henry Boeynaems SS.CC. 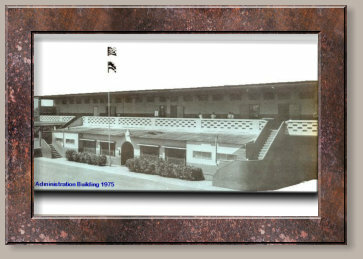 broke ground on March 17, 1952 for a kindergarten classroom and auditorium complete with kitchen facilities. Today, the building houses the cafeteria and P.E. room. Two other new buildings have been built since then; the J building was completed in 1967 and the N building was added in 1986. 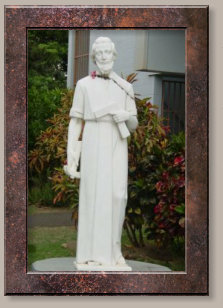 The Sacred Hearts Fathers were the administrators of St. Joseph School for forty years. Since 1986, the school has been under the guidance of the Missionaries of Our Lady of La Salette (MS) with the dedicated assistance of the sisters of the Congregation of Benedictine Sisters of the Eucharistic King and lay faculty and staff.